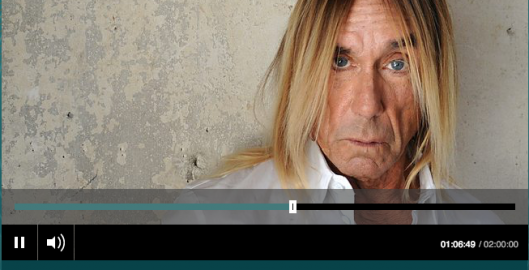 Rock Icon and “Godfather of Punk” Iggy Pop’s weekly broadcast on BBC Radio recently featured his favorite music from Germany. The 2-hour special “Here Come The Germans” covered everything from Wagner to Rammstein, including “Berlin Boys & Stuttgart Girls” by Viktor & Die Vokalisten. Here’s the insane part… Viktor & Die Vokalisten was created by COPILOT for the video game “Wolfenstein: The New Order”!